Within a week, 12 Asiatic lions have died in the Gir landscape. The reasons reported are multi-faceted – lion infighting, the spread of a lung infection and poisoning. In a nutshell, these are the threats that face large cats in India. Yet the case of lions in Gujarat is markedly different from the more widespread tigers. All the Asiatic lions of the world exist today in the single landscape of the Gir. Once found in many parts of India, spread towards Haryana in the north, Rajasthan and Madhya Pradesh, the historic range of the lion is today just Gujarat’s Gir. Asking for an “ecocentric approach” that had the “species best-interest standard” in mind, the Supreme Court had in 2013 asked Gujarat to allow lions to repopulate in another habitat. The judgment was far-reaching from both national as well as ecological perspectives: it thought about inter-generational equity, the genetic future of the species and the fact that India, not just Gujarat, should be a steward for the Asiatic lion. Genetic depression and threats of epidemics are high when any population is restricted to a small location. While Gujarat has worked hard on lion conservation, it also seems its effort is only for its lions. The Asiatic lions are now called ‘Gir lions’ by the state. In constructing tourism, identity and regional pride around what the state calls ‘Gujarati Asmita,’ the state government has refused to part with any lions or partake in a much broader scientific strategy for lion conservation. At the same time, the recent lion deaths demonstrate that Gir National Park is not a sufficient habitat for the big cats. Lions have been seen all over the Gir landscape as well as in towns. They have died being hit by trains and falling into wells. Videos of lions crossing highways and negotiating linear barriers like roads are becoming common. New modes of survival are also emerging: lions have been seen on the Gujarat coastline next to the sea. It is unclear how long the coexistence will continue; several illegal practices like baiting wild lions for fun have also come to light. The Wildlife Institute of India and the Madhya Pradesh forest department had worked on restoring the lion habitat in Madhya Pradesh’s Kuno-Palpur sanctuary. 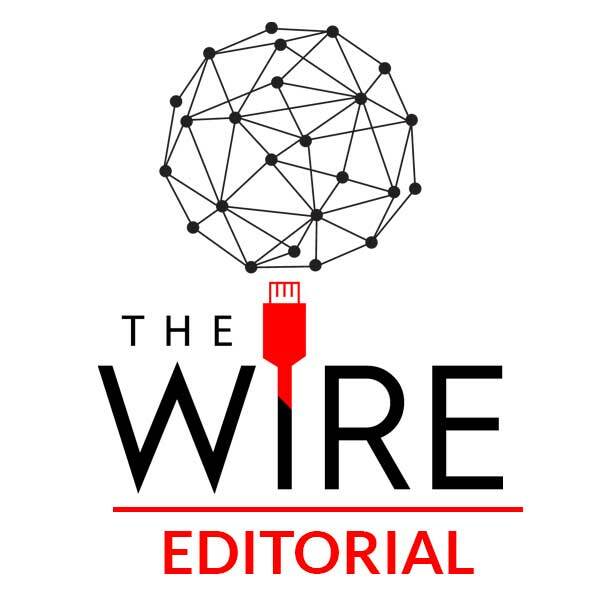 Trapped in a web of state politics – despite both MP and Gujarat being BJP-ruled – the reserve awaits lions. The ecological hope is that if lions are translocated to Madhya Pradesh, the population will survive any epidemics or disease that could strike Gir, and eventually aid genetic robustness through the colonisation of a new habitat. While neither conservational nor judicial directions have guided Gujarat’s hand thus far, the death of a dozen lions should end the parochialism. Giving lions to a historic range is not a defeat for Gujarat. It will be a nod to its stewardship. ← After Kerala Floods, Lakhwar Dam on Yamuna river?